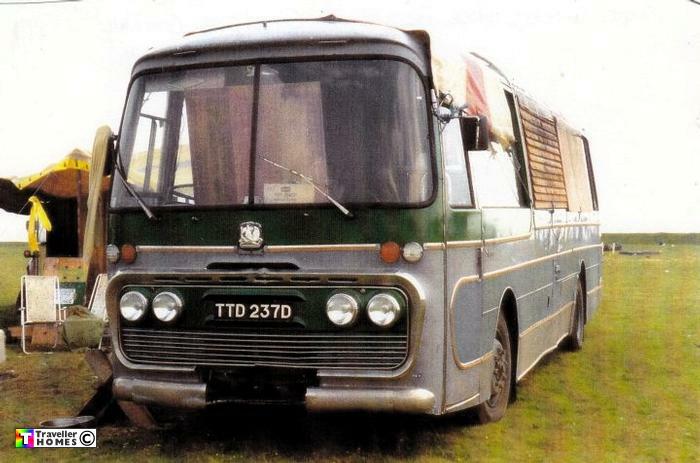 TTD237D (1966) Bedford VAM 14 . Plaxton Panorama C45F. Ex-Robinson . Great Charwood . Seen ? whose ? photo = Gary's Friend .